As Mentioned in title,i’ll check Clean, Lost, Erased of iCloud for free. 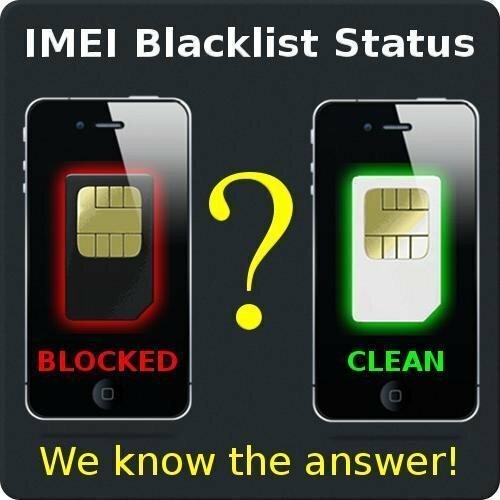 1: One IMEI/SN number Every user per Day. 2: Clean, lost, Erased status. 3: Don’t spam/bump thread with same replies or requests. 4: Clean (icloud and network status clean/ not reported). 5: Lost (Icloud clean and not reported but network reported. if you connect with WiFi your mobile will locked automatically with security code).